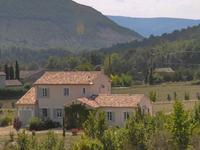 This house offers spectacular sights of the village, fields of lavender and mountains. . . . Typical house in the countryside with open views, southern exposure. Restoration made with . . . This property is exceptional! Unique, hamlet near the village this property is . 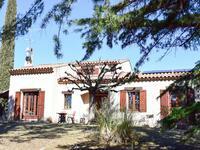 . .
Provence, nice location in Luberon. Superb fully renovated 140sqm house, 3 bedrooms, with panoramic mountain view. In a hamlet. 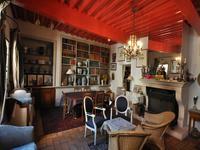 In the heart of preserved nature, this typical 19th century Provencal house is located on the . . .
Provence, Vacheres. 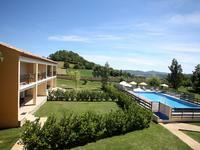 Renovated country house with holiday cottage, grounds with a lot of trees, and a swimming pool. Magnificent view on the Alps. Beautiful architect designed house (107m2) , in a quiet landscaped garden (2200m2) with . . . This superb, modern 110 sqm, villa (2013), which is not overlooked and set on a fenced and . . . 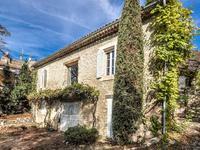 Pretty 3 bedroom house within walking distance of charming village in Provence. With lovely . . .
Grand Terrace with a View!! also with a house and chambre d'hotes! With a total of 6 . . .
Detached house with 3 bedrooms and excellent land of 2 hectares, suitable for cultivation, . . .
Light house with lots of space, very suitable to receive guests in the wonderful setting of . . . This lovely house is divided in to two parts, ideal for a home with a holiday rental. It is . . .